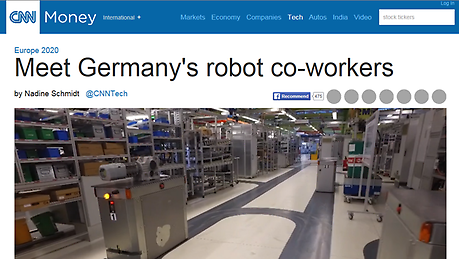 Industry 4.0 is an evolution in production and logistics processes. SEW-EURODRIVE is also developing and testing networking technologies, systems and processes – in its own processes first. 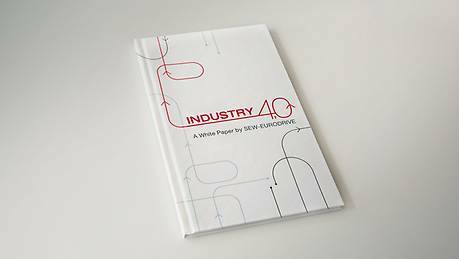 Learn more what Industry 4.0 means – for SEW-EURODRIVE and for our customers. Learn more about the meaning of Industry 4.0 – for future production, as well as for SEW EURODRIVE and our customers.